You read that right. The highly coveted miniaturized version of Nintendo’s classic Nintendo Entertainment System will finally be available again. When Nintendo announced the NES Classic last year, they were not prepared for the fan reaction. The console was sold out instantly, everywhere, and at all times. Pre-loaded with 30 titles native to the original system, the mini nostalgia machine was a huge hit with fans. Then, despite the outrageous sales, Nintendo abruptly announced in April of 2017 that they would be discontinuing production of the console, citing that it “wasn’t intended to be an ongoing, long-term product.” Video game lovers were disappointed, to say the least. 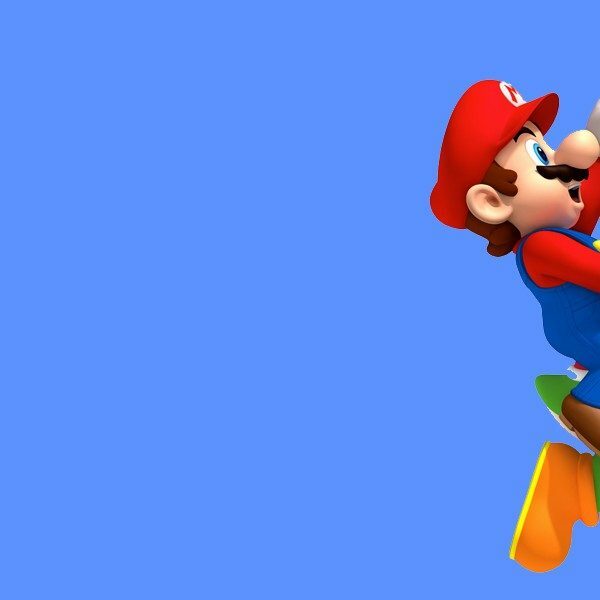 To add to the ongoing roller coaster, by September 2017, Nintendo announced that they in fact did intend to bring the console back to stores, but not until the summer of 2018. There was no official release date until now. The console will retain the $59.99 price tag that it had at its initial release, and will come pre-loaded with the same set of games including Super Mario Bros., Metroid, and Pac-Man. 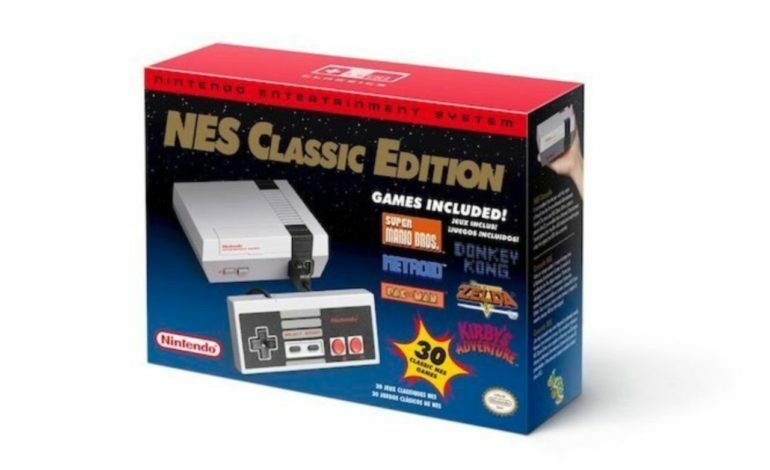 The tweet reads that the NES Classic, along with its partner system the SNES Classic, will be available until the end of the year, but it is almost hard to believe them, given what happened last time. Still, consumers can only hope that this time Nintendo is prepared for the overwhelming demand. The SNES Classic is actually possible to get these days, and is available online at some retailers. Who knows if the same will hold true for the original. Mark your calendars and have your credit cards ready. The NES Classic will be available once again starting June 29.